Tip and Tucker are two adorable hamsters at the pet store. Mr. Lopez chooses them as his new classroom pets. But, Tip and Tucker aren’t sure what is happening. Tip is especially scared of all the new sounds and smells. Tucker is excited about this new adventure. They don’t know what to expect, but they will get to experience it together. 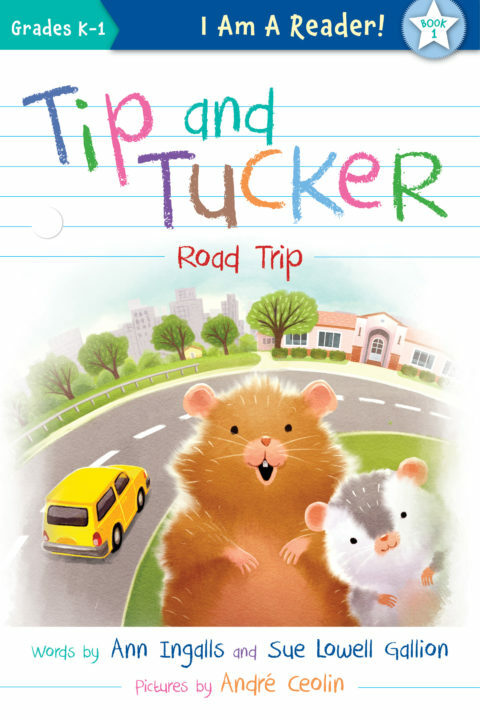 This new early reader series is perfect for kids who are ready to move beyond picture books. 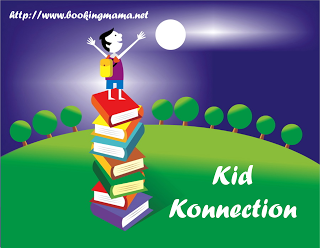 There is dialogue for the kids to get comfortable reading conversations as well as common words that younger readers will recognize. These early reader books are a great way to get kids excited about reading and enjoying a story. 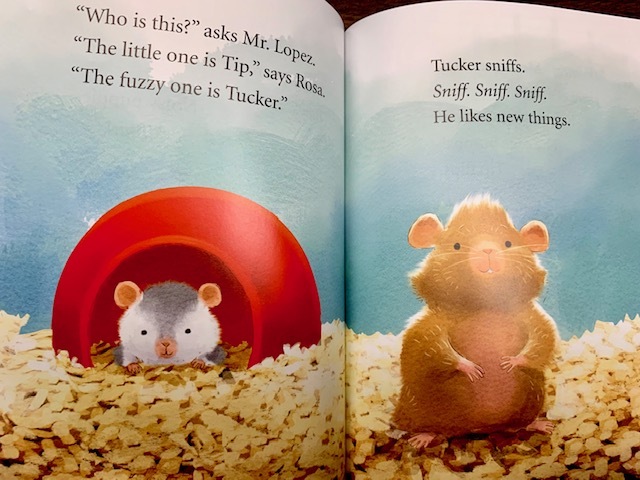 The illustrations are adorable showing the two personalities of Tip and Tucker and their new environment. Kids will be excited about Mr. Lopez’s new classroom pets and will want to hear more about their experience. The next book in the series comes out in August 2019. Ann Ingalls’s children’s books include J Is for Jazz and Biggety Bat: Hot Diggety, It’s Biggety! Ann and her students enjoyed many classroom pets: rabbits, hamsters, gerbils, canaries, salamanders, fire-bellied toads, and what seemed like millions of fish. Sue Lowell Gallion is the author of Pug Meets Pig and Pug & Pig Trick-or-Treat, which were inspired by her dog. Sue and Ann write stories together at their favorite Kansas City bagel shop. Learn more about them at their websites, HERE. and HERE. André Ceolin is a self-taught illustrator from Brazil, who started sketching when he was a child. He worked in advertising and in the pharmaceutical field for several years, but as a young father, he was drawn to the color and spontaneity of the art in children’s books. He has illustrated more than thirty books, including Hanukkah Hamster, written by Michelle Markel. To learn more about him, visit his website, HERE. Thank you so much for reviewing our book! We are certainly proud of it and so grateful to Sleeping Bear Press for taking it on.